Do you love Game of Thrones as much as we do at LikeAble? Then you will definitely enjoy seeing what your favorite characters look like outside of Westeros, without their wigs, scars, and elaborate costumes. Let’s take a look! In real life this brunette actress appears to be the opposite of the blond-haired Cersei Lannister. 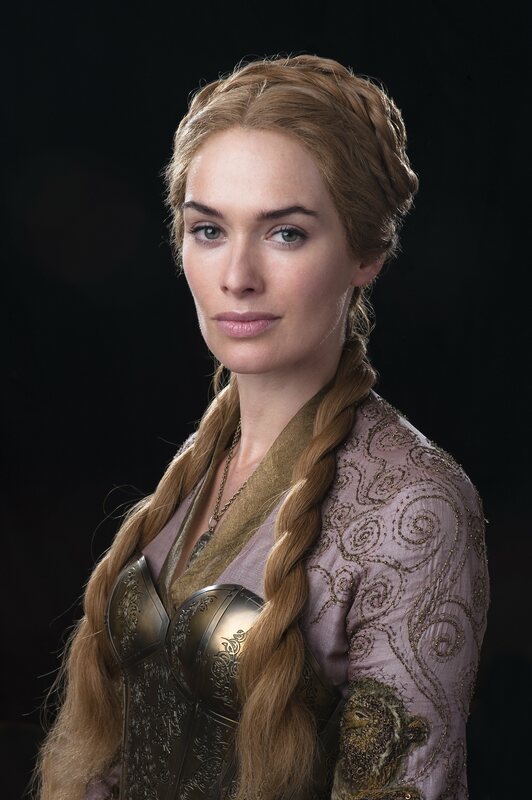 But there’s something we can’t deny — Lena Headey is a strikingly beautiful woman both on and off the screen. We’re so happy Jon Snow is back! Isn’t he the most handsome zombie you’ve ever seen? In real life Kit Harington looks exactly like his long-haired Game of Thrones character. Daenerys Targaryen, also known as Khaleesi, has become one of the central characters in the series. The name of the actress who plays the character is Emilia Clarke, and even though she doesn’t have Danny’s platinum hair in real life, she is without a doubt one of the hottest celebs on the planet. 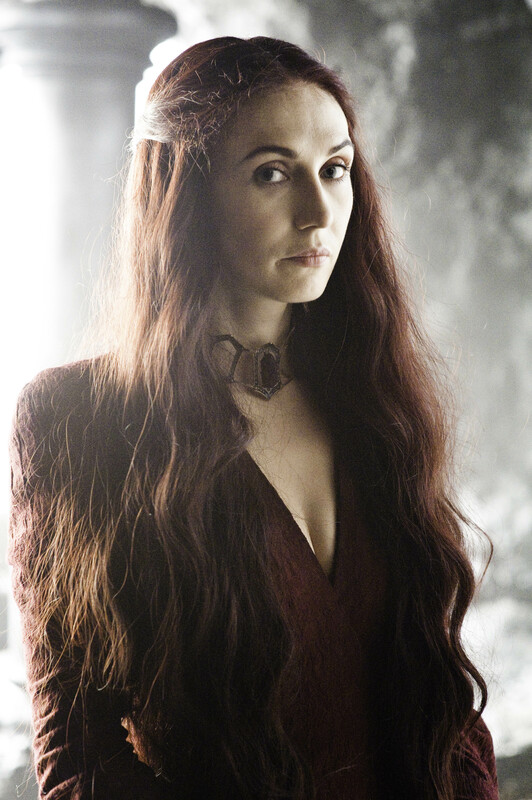 Now we know what Melisandre, aka the Red Woman, really looks like. But in real life the Dutch actress Carice van Houten doesn’t need a magic necklace to look young and beautiful all the time. 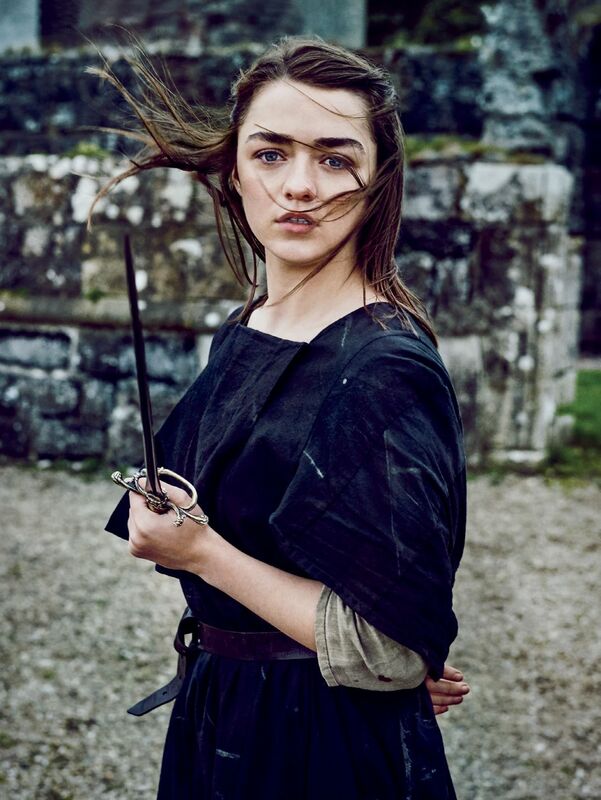 Arya is depicted as a tomboy who would rather play with a sword than perfect her manners. She is played by Maisie Williams, a teenager who knows how to wear makeup, fix her hair, and be a red carpet stunner. The magic of makeup! 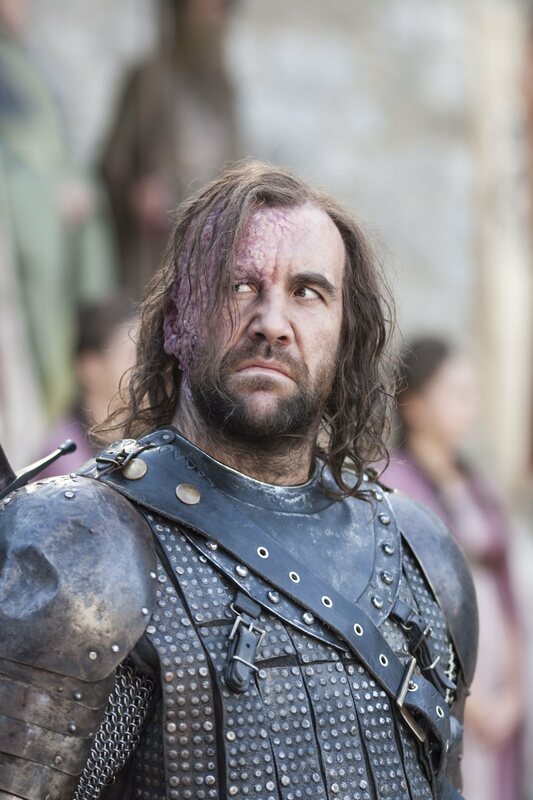 The large scar that characterizes The Hound disappears when Rory McCann, the actor who plays him, steps onto the red carpet. Rory looks nice, don’t you think? The ambitious Margaery Tyrell is played by Natalie Dormer. The stylish and versatile actress, who shaved half of her head for her role as Cressida in The Hunger Games: Mockingjay, is just as beautiful in and out of costume. Who said that tall athletic women can’t be feminine? 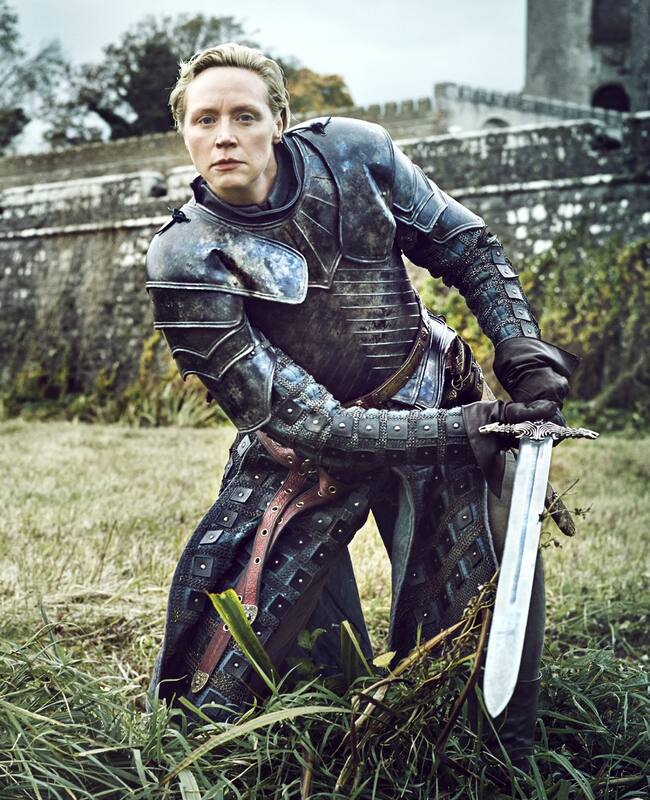 The perfect example is Gwendoline Christie, the actress who plays Brienne of Tarth, who looks absolutely beautiful off set. 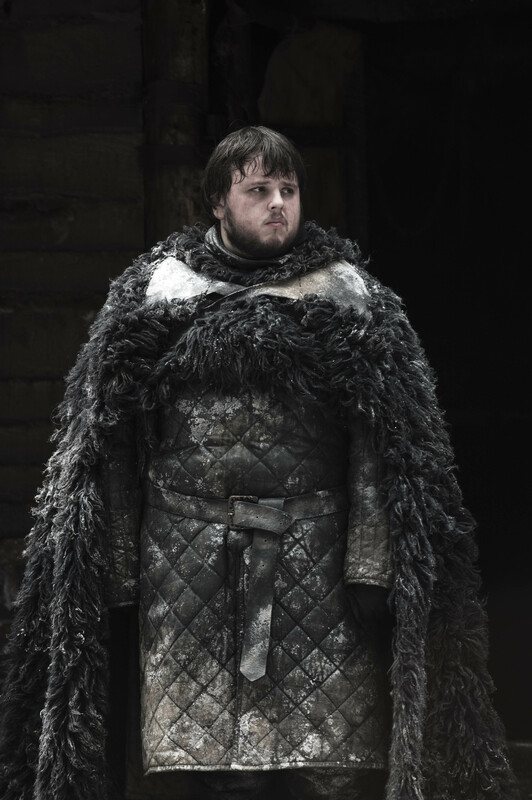 In real life, John Bradley-West is just as adorable as his character, Jon Snow’s best friend Samwell Tarly. 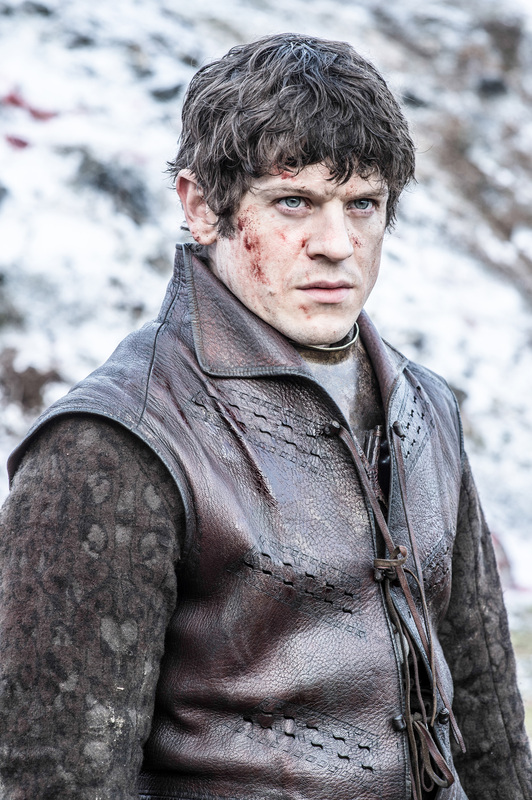 Iwan Rheon has become famous for his outstanding and convincing portrayal of the evil Ramsay Bolton, one of the cruelest villains of the series. The talented actor is also an accomplished musician and released his first album last year. Check out one of his songs here. He was this cute little boy and then — boom! — we see him all grown up in Season 6. Isaac Hempstead Wright (Bran Stark) is now 17 years old. Did you know that Sophie Turner is naturally a blonde? The green-eyed beauty needs to dye her hair red for her role as Eddard Stark’s true-born daughter, Sansa, and looks much happier in real life. 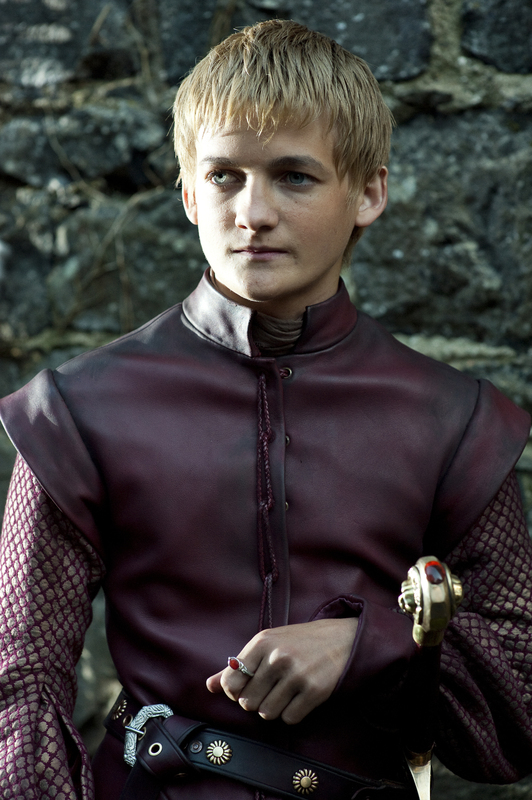 Jack Gleeson’s portrayal of the evil King Joffrey was so convincing that people started insulting him on the street. In real life, Jack is not only a brilliant actor but a super nice and kind person as well. Khal doesn’t look very different in real life. He keeps his bad boy attitude, his beard, and his sensuality. Arya’s friend or enemy…we’re still not sure, but this mysterious character certainly captivates us. Tom Wlaschiha portrays the Faceless Man Jaqen H’ghar and clearly prefers a more sophisticated style in real life.